Hosting a major corporate event or business meeting for the first time and want it to go off without a hitch? Well just remember that success is in the details, and forming a game plan for your conference, seminar, or workshop is key! 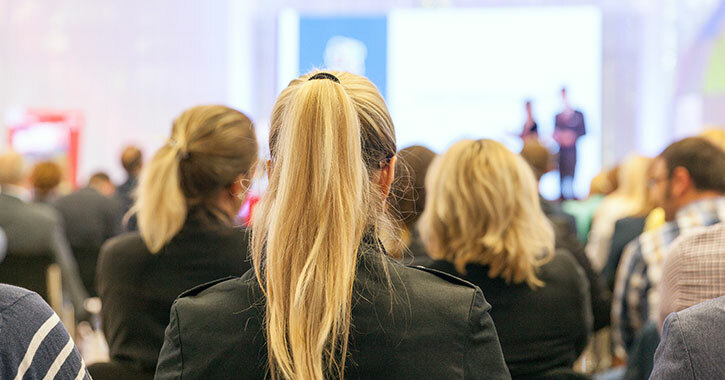 To help you put together the perfect event in Albany, NY and the Capital Region, here are 7 essential meeting planning tips that will keep you on track. The most important part of any successful business or corporate meeting is having a clear set of goals you want to accomplish. Will your meeting be focused solely on brainstorming for a project? If so, then determine what you’d like to get out of the discussion, as well as the next step. On the other hand, if you’re planning a large, multi-day conference on a variety of topics, then think about what you’d like attendees to remember after it’s over. These are the types of questions you need to ask yourself to ensure your event has a clear purpose from start to finish. 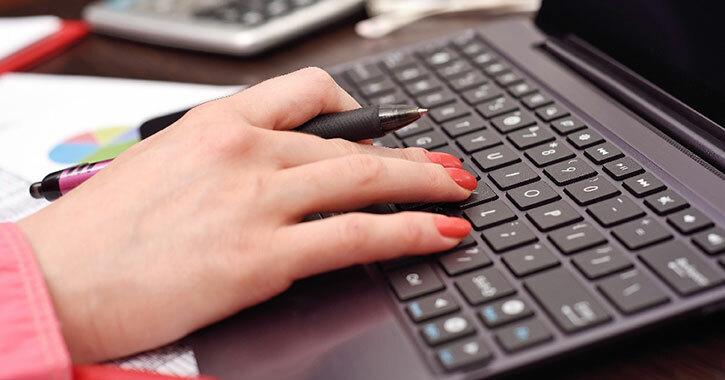 After you’ve determined what your meeting will be about, it’s time to develop a budget. 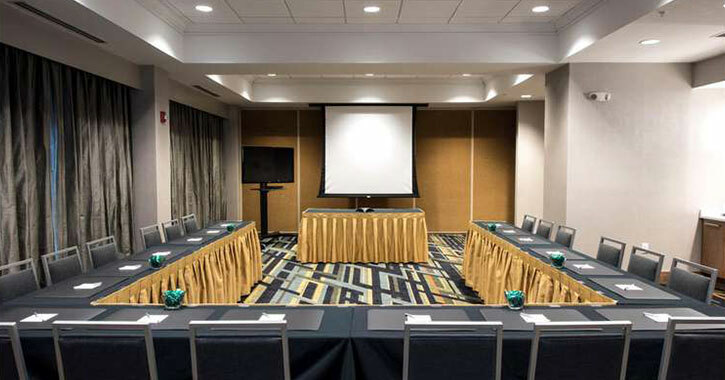 For a simple event, such as a group discussion, all you may need to do is rent a business room at a hotel for a few hours. However, for everything from seminars to workshops and conferences, there are a variety of factors to consider, including equipment, catering, guest speakers, and more. Consider making a checklist of what you think your event will require, and then research the average cost for each item. If there are items you can cross off to stay within your budget, then that’s great! Otherwise, you can use your list to search for a reasonably priced venue that can accommodate your needs. 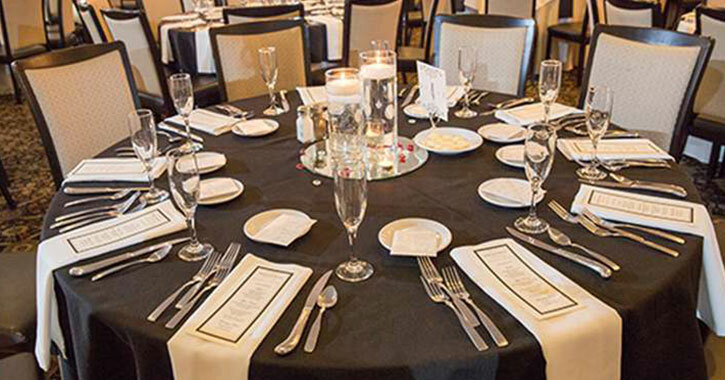 Using your goals and budget, you’re sure to find the perfect event venue right here in the Albany, NY area. There are meeting facilities to suit groups of all sizes, from private business meetings to large-scale conferences. Is the venue in a convenient location for attendees? Are there overnight accommodations nearby if necessary? Does the venue have enough conference rooms for the meeting, or is one large enough? Will equipment be provided by the venue? If not, where can I get the necessary equipment? What kind of amenities are offered (A/C, heat, free Wi-Fi, restrooms, etc.)? Is there an area for catering? 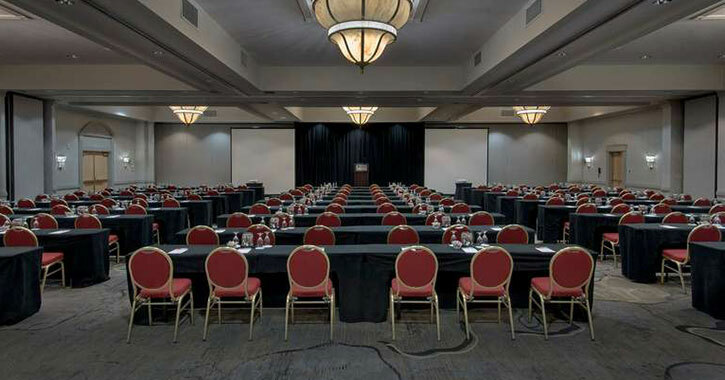 Do you believe you’ve found the best venue around for your meeting? Be sure to book it in advance! During your meeting, not only should you have an agenda, but you should be prepared ahead of time. Although you shouldn’t assume everything that could go wrong will go wrong, it’s still recommended that you practice with and double check your equipment. For example, if you're using a laptop for your display, make sure you have the connections you need and are familiar with the provided video, audio, and projection equipment. Boot up your computer and check to see that your presentation is working, and that the screen is aligned properly for your audience. If you can, try doing a test run beforehand. This can be one of those details that can make or break your meeting! How many times have you been to a business gathering, and one of the most vivid memories is how hungry or thirsty you were, or that the food wasn't very good? Based on the length of your meeting, provide adequate break times and plenty of beverages and refreshments throughout the day. For conferences or post-meeting mixers, consider reserving a banquet facility or hiring a caterer. For multi-day events, or just to break up a long day and give attendees something memorable to talk about, consider hiring a professional corporate entertainer. A creative and relaxing break will keep ideas fresh and your attendees eagerly awaiting your next event. Still feeling overwhelmed at the thought of planning your event? 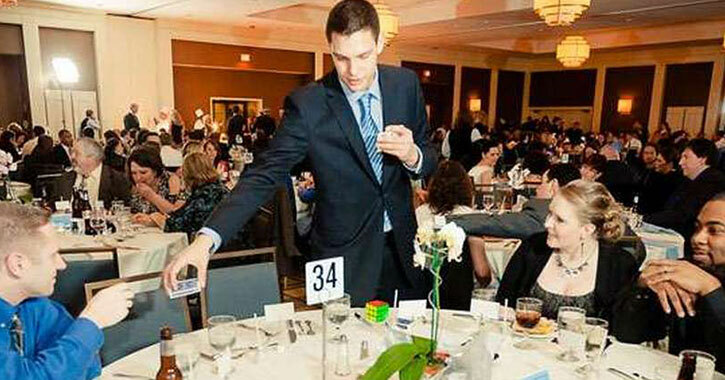 Make it easy on yourself and hire a professional event planner in the Capital Region. An experienced planner can guide you throughout the entire process to make it as easy as possible. After you provide them with your budget and goals, they will help pick out the ideal venue, work with you to establish a schedule, ensure everything is set up correctly, and more. 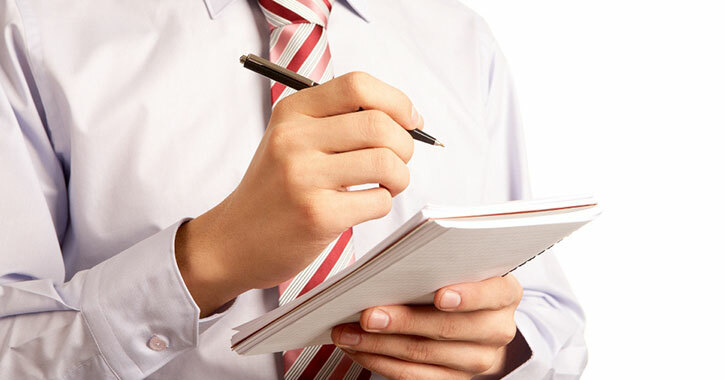 An event planner is an excellent choice for those of you who are unfamiliar with business meetings, both big and small.